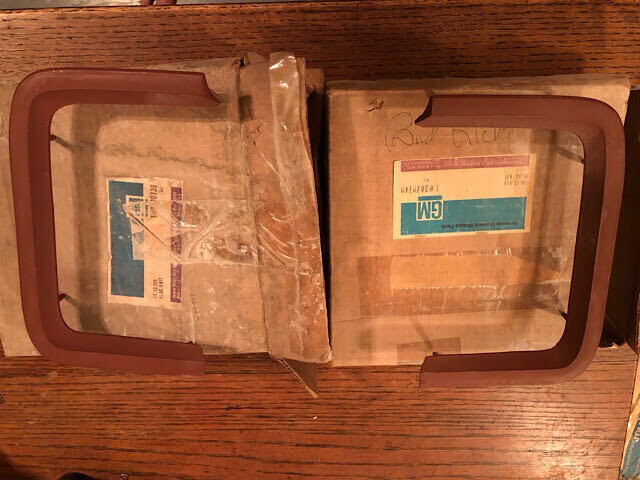 NOS pair of 65-69 cove castings. Edited 2 time(s). Last edit at 08/10/2018 09:01PM by MattNall.